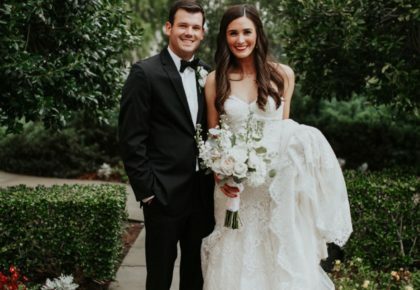 You may have read about the upcoming Oklahoma Wedding Workshop in the most recent issue of The Brides of Oklahoma’s Bridal Buzz eNewsletter. Presented by Dolly Levi’s Event Design Studio, this Wedding Workshop will be held on June 29, 2008 from 1-5 p.m. at the Montgomery Event Center in downtown Oklahoma City. 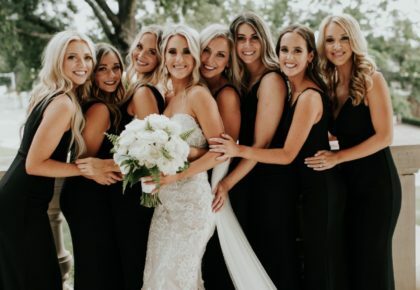 Designed to simplify the wedding planning process, the Wedding Workshop will give Oklahoma brides a chance to connect with local professionals and receive tips and tools to keep you on track to planning the wedding of your dreams. The Wedding Workshop features discussions about bridal fashion, décor options, practical tips, current trends, expert advice and more. Rest assured you’ll get all of your wedding planning questions answered! Steve Kemble, known as “America’s sassiest lifestyle guru,” will host Oklahoma’s upcoming wedding workshop! Steve is the magic man behind countless international events including parties for two American presidents and a fabulous fete for NFL star and “Dancing with the Stars” champion Emmitt Smith. 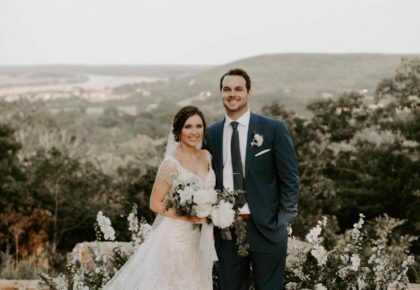 Steve has also shared his wedding, style and entertaining expertise with many leading media outlets, including AOL, Yahoo, People, USA Today, OK and Entertainment Weekly. And, as owner of one the largest couture collections in the world, Steve’s flair for fashion and shopping has landed him style correspondent gigs with national media outlets including TV Guide Network where he does an annual review of “American Idol” contestants’ style for “Idol Tonight,” and his witty fashion commentary is read by millions in US Weekly’s fashion police section. You won’t want to miss this exciting event! 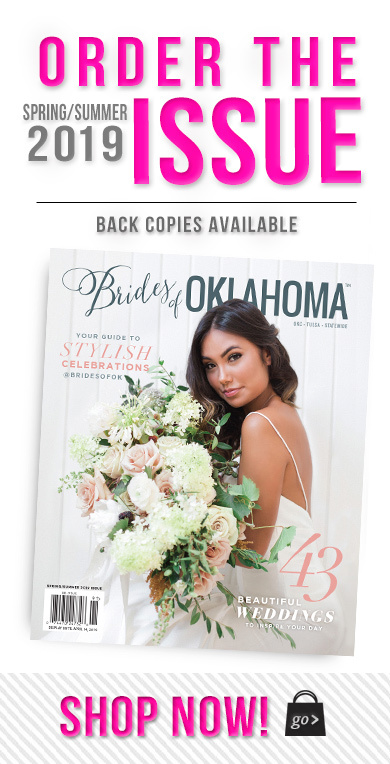 Oklahoma brides who register before June 15 receive a discounted rate of $79. 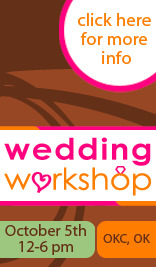 To find out more information on the Oklahoma Wedding Workshop or to register online to attend, visit www.wedding-workshop.com.